3) The PE at schools in different advanced countries has chosen to follow the path of elite athletes and high performances. Therefore, the pupils, who do not have excellent results, are often neglected. 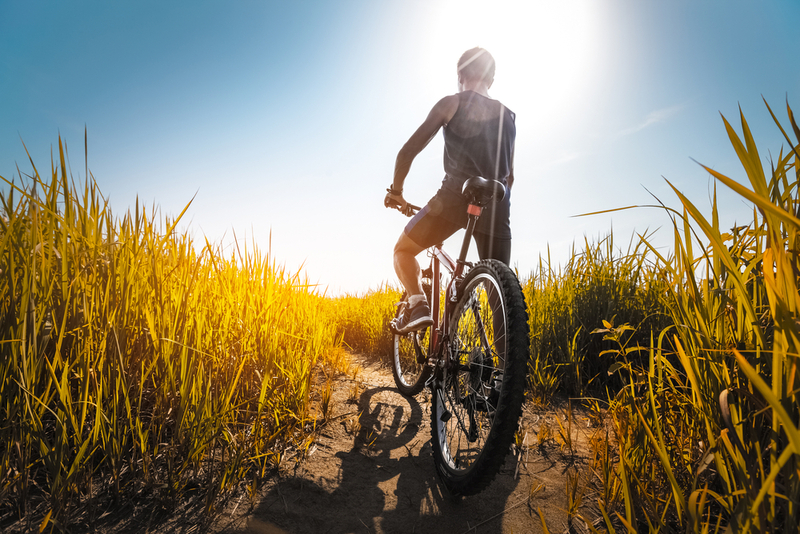 The participation in any physical activities should be the value itself but it slowly ceases to be that way. Why do we need the physical literacy and what does that mean? The Physical literacy is to be understood as the ability of a person during different physical activities or sports. It includes everything what they have learnt during their lifetime as far as the physical abilities are concerned and also how they can get use of them. At the same time, the institution (the state) can define what one should know about the PE, like any other subject at school – Mathematics, English or History. 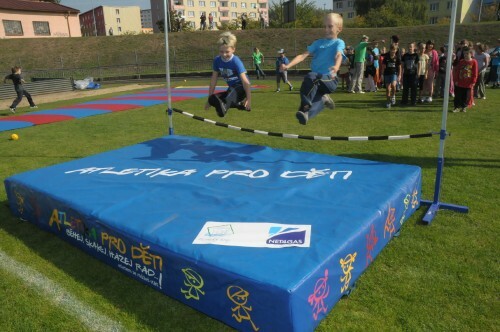 I. level of the Physical literacy - elementary Gymnastics and Athletics are regarded as the basis of all sports. 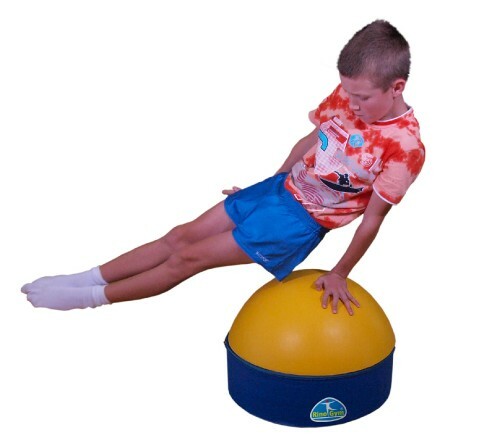 Therefore, they need to be involved in the physical literacy if we follow some principles. These principles should be followed in both sports: Have Fun, Gain Fitness, Acquire good Fundamentals and Enjoy Healthy Friendship. One of the natural movements important for the physical literacy is also swimming. The basics of the physical literacy need to be developed from an early age (pre-school and school children). II. 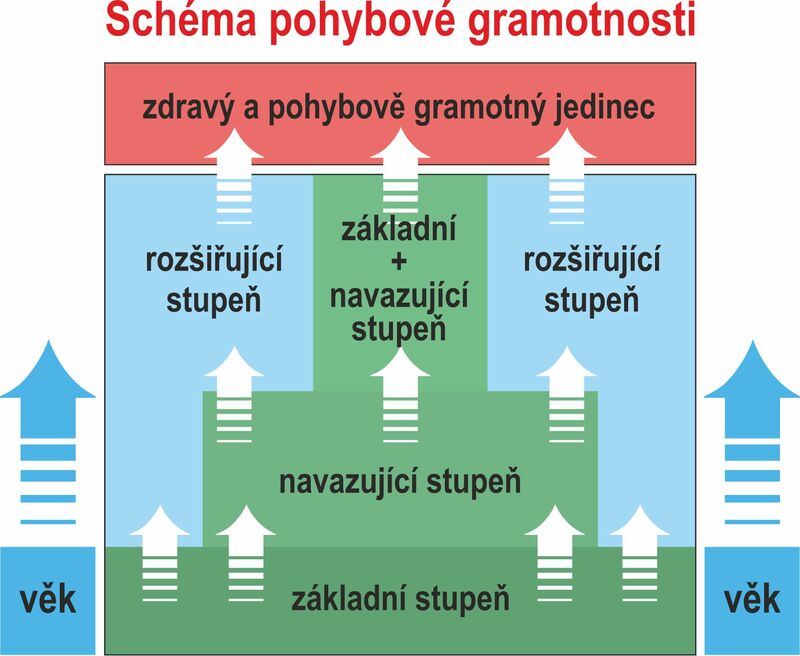 level of the Physical literacy – continuing. In this phase we are employing the games and the basics of the individual sports (skiing, cycling, skating etc.) and other disciplines and games in accordance with the age of children (elementary and secondary schools). III. level of the Physical literacy – expanding. Disciplines, sports, games, non-competitive sports activities, tourism and inclusive collective sports (secondary school, high school, university…). Inclusive sports are co-educative, contactless and everyone is involved in the game. 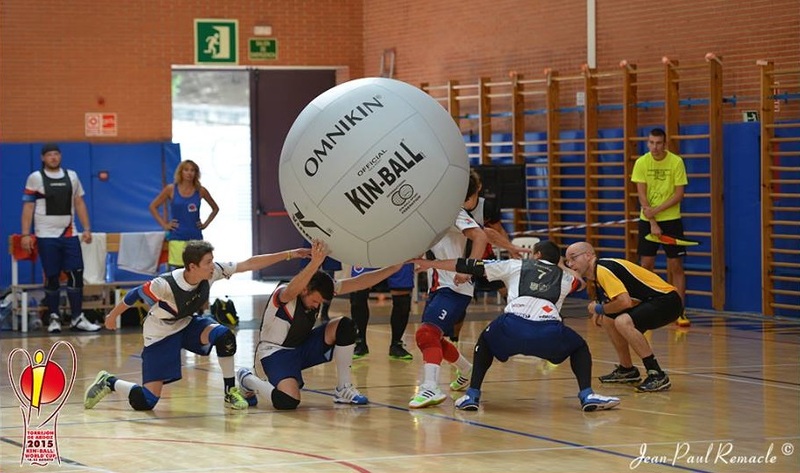 These sports do not weight the body structure and the competitions are not that important, they emphasise the importance of the fun in the movement (for example Kin-ball and Ultimate Frisbee). 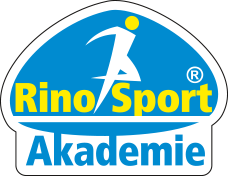 The programs of Rinosport Academy are based on the principles of Physical literacy. The programs will show new methods to many sports with the new equipment and they also provide the educational seminars in cooperation with towns, regions and Ministry of Education Youth and Sports.